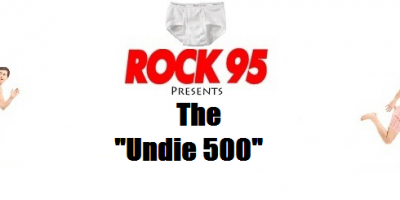 Rock 95’s Undie 500 is back, it’s a bizarre and fun way to win your way into Rock 95 Birthday Bash! Suit up in your finest undies and join the Rock95 Morning Crew at the Bayfield Mall Parking lot in front of Canadian Tire on Thursday, September 27th. The race starts at 8:00am sharp. All participants dressed in their undies will be entered into a draw to win Birthday Bash passes. We promise to be wrapped up and have you on your way before 9am! If you’re planning on attending let us know and fill out the form below. The first 100 people to show up and register will receive a FREE pair of underwear courtesy of G.G. Athletic. 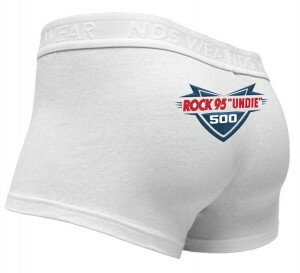 If you’re looking for a fresh new pair of Undies… use PROMO CODE ROCK 95 and save 20% off, up until the Undie 500! 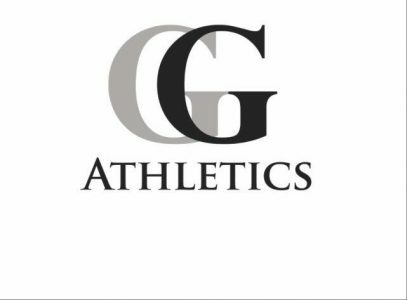 Check out https://www.ggathletics.com/.